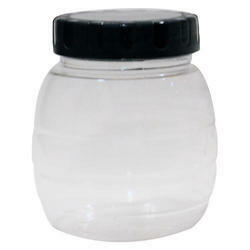 We are enlisted among the reckoned names in the industry, offering qualitative range of Plain Plastic Canister. These are made of high quality raw material and ensure durability. 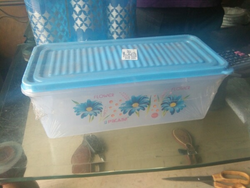 These crates have a high capacity and can also keep the products in proper condition. - Food Grade Silicone: Made of Non-Toxic, Durable, Soft Texture food grade silicone.